They call themselves The Relationship App and I can vouch for that as I’ve recommended the app to 2 girl friends of mine who found excellent relationships through Hinge. You link your Facebook account, choose your location, height, ethnicity, religious beliefs, and answer one question prompt (i.e. “Weirdest gift I have given or received” or “If I could have one superpower”). You can then re-arrange your pre-chosen Facebook profile pics or add different pictures and answer more questions to add more to your “story”. Next you are shown profiles and if you’re interested in the person, you chose something about their story to like by clicking a small heart. This is all to give you a deeper connection then just a swipe based on a photo. I’ve had good success with Hinge in the past and haven’t used it since it was re-vamped to be more of a “relationship app”, but I think I may try it again because it sounds more like what I’m looking for. One of unique things about Bumble is that the women must do the messaging first and it must be within 24 hours of a match or that connection disappears forever. 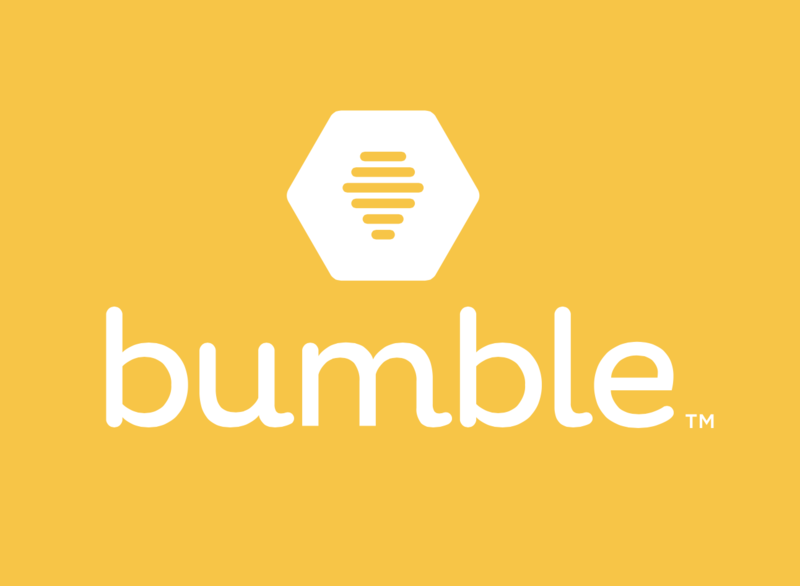 This might have something to do with the founder being the co-founder of Tinder with her ex-boyfriend who she then sued for sexual discrimination when she left Tinder to create Bumble.. You sign up for Bumble with your Facebook account, then you just get to swiping in this more Tinder-like simple and straightforward dating app. Bumble also has a BFF feature to help find new friends in the area which my sister has had good success with. I have downloaded Bumble a few times, but haven’t really used it to match or meet people. I’m not sure if it reminds me too much of Tinder or the crowd is too young or what, but maybe I’ll give it a shot this year. 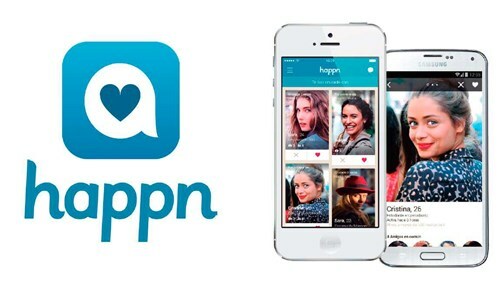 I’ve written a whole post explaining how Happn works in depth, but basically you connect with Facebook, allow Happn to access your location, and then it shows you who you’ve crossed paths with in real life and you can then check out their profile and like him or her secretly by clicking the heart, or send a Charm to notify them you are interested. If the other person likes you too you then have a “crush” and can then begin a conversation. Although at first glance this app may seem creepy, I promise it’s not showing others your exact location and it’s nice when you live in a big city and want someone who is geographically desirable (this can seriously make relationships so much easier). If you want to meet someone immediately, you also can click on your profile, select an activitiy (i.e. “I’m free to… get a drink/go for a walk/catch a movie/go out/grab a bite” etc.). Your profile is then shown as “available” and people you cross paths with can reply for the next 6 hours if they are interested. I met 2 guys on this app and one I dated for a few months. I promptly deleted the app after we were no longer dating, but I do love the idea of finding someone that works and/or lives near me so I may give this app another shot. I’ve been using The League for the past few months and I have mixed feelings about it. It’s only available in big cities (SF, LA, NYC, Chicago, Boston, DC, etc.) and usually makes you get on a very long waiting list once you’ve downloaded the app. The way to bump yourself up on the waiting list is to follow the directions they give you (upload good pictures, complete your profile, refer friends, etc.). After I did that I was accepted the next day. 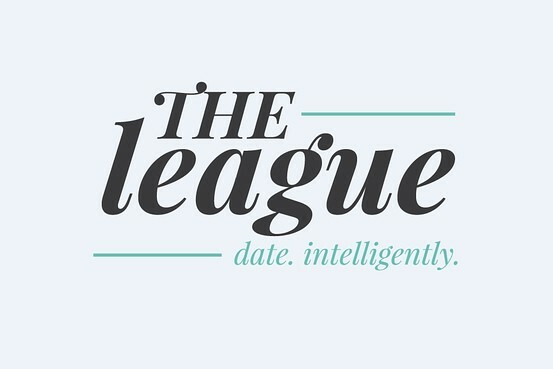 The League connects both your Facebook profile and LinkedIn profile (you must have both) in order to create a dating pool of desirable professionals. It gives you up to 5 matches during Happy Hour which you can heart or x and once you have matched you can start messaging eachother. You have 21 days from the most recent interaction before matches expire. I have met a handful of guys from this app and I would say my experience has been fine, but it almost feels like Tinder for slightly older and more employed/educated people. I also really hate their notifications everyday when they alert you about your new potential matches because it’s always so depressing!! They’ll say cutesy things like why go out when you can Netflix and chill by yourself? Uhh how is that motivating anyone to find love? In this app guys make the first move, but ladies have the final choice. For this app again you connect your Facebook account and you get rewards for daily logins to keep you engaged and active. Once your profiles are linked, you select photos from your Facebook profile pics, choose your religion, ethnicity, occupation, where you work, then you must describe yourself. You can also put up photos and have others give you feedback about which ones are best. On Coffee Meets Bagel, everyday at noon you receive several highly curated matches with people that have already liked you (your daily “bagels”), once you decide to connect a private chat opens for both parties to chat for 7 days. I’ve downloaded this app a few times, but haven’t given it an honest chance yet. I’m not sure if it’s because the user interface just doesn’t work for me or if the matches weren’t great or what. The first day back to work after the New Years holiday (1/3/17) is expected to bring a huge increase in new users and old users becoming more active. Most matches occur on Sunday evenings so the apps are predicting a huge spike in matches this Sunday 1/8/17. If you create your profile(s) early in the week, you could be getting tons of matches by this weekend and be going on dates next week! If you haven’t tried online dating but are looking for love in 2017 why not give it a try this week? What do you have to lose? Check out more of my dating posts here.